Welcome to AOS Treatment Solutions. 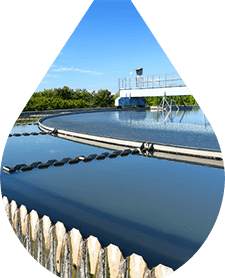 We are a leading customized water treatment consulting and chemical supply company that provides both standard and custom solutions designed to deliver high-quality, safe drinking water to municipalities. By leveraging the latest marketplace technology and resources for water treatment companies, AOS delivers practical solutions that significantly reduce operating costs. Since 1999, AOS Treatment Solutions has provided technical support, and consulting services for municipal water districts in the state of Texas. We do it by providing our customers with the most experienced personnel and advanced technologies… the AOS Advantage. 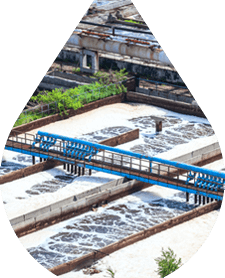 Why Choose AOS Wastewater Treatment Consultants? At AOS Treatment Solutions, we’ve accumulated almost 20 years of expertise in groundwater, surface water and wastewater treatment systems that we’d like to pass onto your municipality. We leverage an independent water analysis to help determine the best water treatment methods for your community, and not just the treatment plan that will meet minimum standards. Our thorough testing process helps your team find cost-effective solutions for your industrial or municipal water treatment needs. What Is Unique About AOS? Your municipal water treatment systems have unique needs, and our commercial water testing capabilities can help to identify them. We offer Complete Cation/Anion Wet Chemical Analysis, Ammonia Nitrogen, TOC, Orthophosphate and polyphosphate, and Corrosion Coupon Analysis testing. This thorough series of tests can help preserve public health and help your industrial or municipal water treatment systems operate more efficiently. 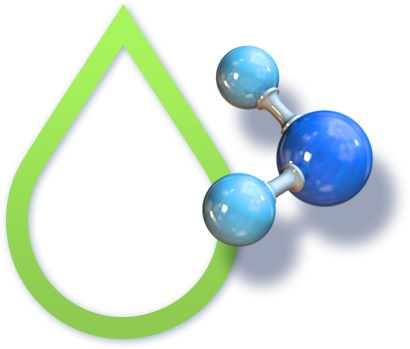 Does AOS Offer Services Other Than Water Treatment Consulting? 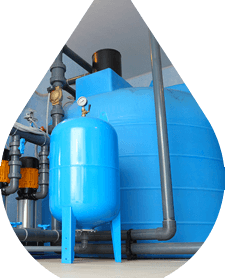 In addition to our team of water treatment consultants, we provide a range of NSF-approved chemicals, both inorganic and organic. These blended coagulants and flocculants will aid your municipal drinking water clarification, and we can supply them in bulk, tote-bins or drums depending on your unique needs. For your sludge dewatering needs, we have anionic, non-ionic, and cationic flocculants in emulsion or dry form. Our water treatment consultants will help prescribe the solution for your unique system based on your treatment standards and method of sludge cake disposal.